Image Skincare Ageless Total Repair Creme is an anti-ageing repair creme that diminishes wrinkles and firms skin. 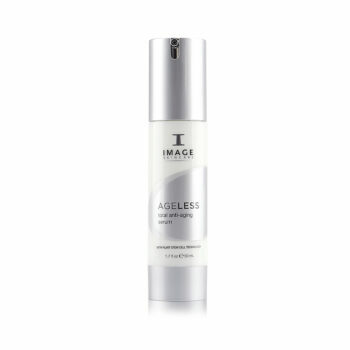 Containing glycol and retinol it exfoliates the surface layer of the skin helping to increase cellular turnover and improve skin texture and tone. 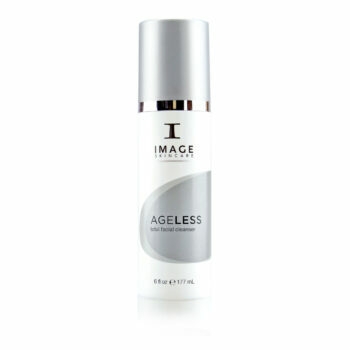 This night time, time-released formula delivers vitamins and nutrients, while exfoliating the surface layer of the skin. 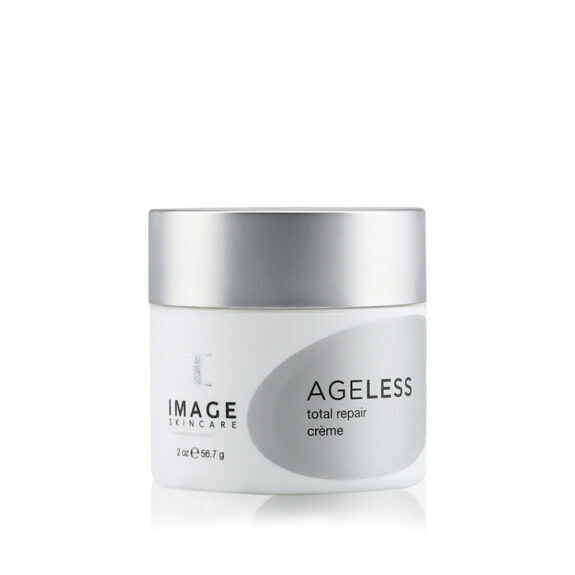 It works effectively to repair, resurface, and reveal visibly firmer skin. 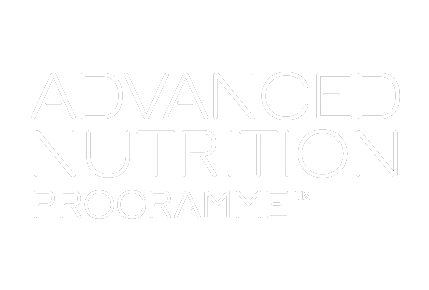 Products that contain Alpha Hydroxy Acids (AHA’s) or Beta-Hydroxy Acid (BHA) may cause initial flaking, tingling or irritation to the skin. 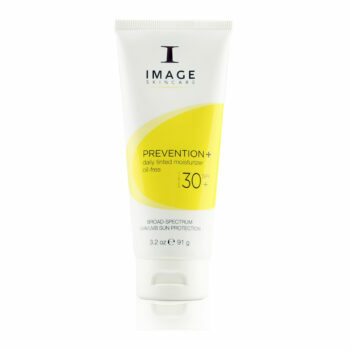 Discontinue use if you have severe redness, itching, burning, rash, swelling or blistering. Apply liberally to cleansed skin for evening revitalisation. 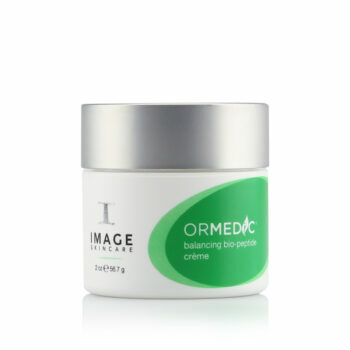 This product is extremely exfoliating and must be used slowly to improve skin health. AQUA, GLYCOLIC ACID, GLYCERYL STEARATE, PEG 100 STEARATE, NEOPENTYL GLYCOL DICAPRYLATE/DICAPRATE, GLYCERIN, SORBITOL, SODIUM HYALURONATE, DIMETHICONE, CYCLOMETHICONE, AMMONIUM HYDROXIDE, CETYL ALCOHOL, OCTYL PALMITATE, LACTIC ACID, CAPRYLIC/CAPRIC TRIGLYCERIDE, LINOLEIC ACID, GLYCINE SOJA(SOYBEAN) STEROLS, PHOSPHOLIPIDS, PRUNUS AMYGDALUS DULCIS (SWEET ALMOND) OIL, SORBITAN STEARATE, DIPOTASSIUM GLYCYRRHIZATE, HAMAMELIS VIRGINIANA (WITCH HAZEL) EXTRACT, CUCUMIS SATIVUS (CUCUMBER) FRUIT EXTRACT, XANTHAN GUM, TOCOPHEROL, ASCORBYL PALMITATE, ASCORBIC ACID, ORYZA SATIVA (RICE) BRAN OIL, PERSEA GRATISSIMA (AVOCADO) OIL, BUTYROSPERMUM PARKII (SHEA BUTTER), MAGNESIUM ALUMINUM SILICATE, TOCOPHERYL ACETATE, RETINOL, CITRIC ACID, SQUALANE, DISODIUM EDTA, EUCALYPTUS GLOBULUS (EUCALYPTUS) LEAF OIL, PHENOXYETHANOL, CAPRYLYL GLYCOL, ETHYLHEXYLGLYCERIN, HEXYLENE GLYCOL.